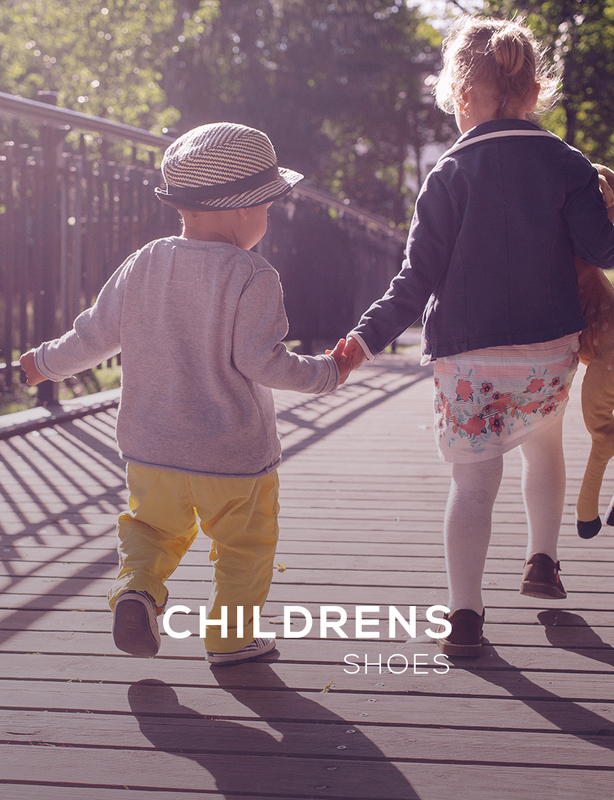 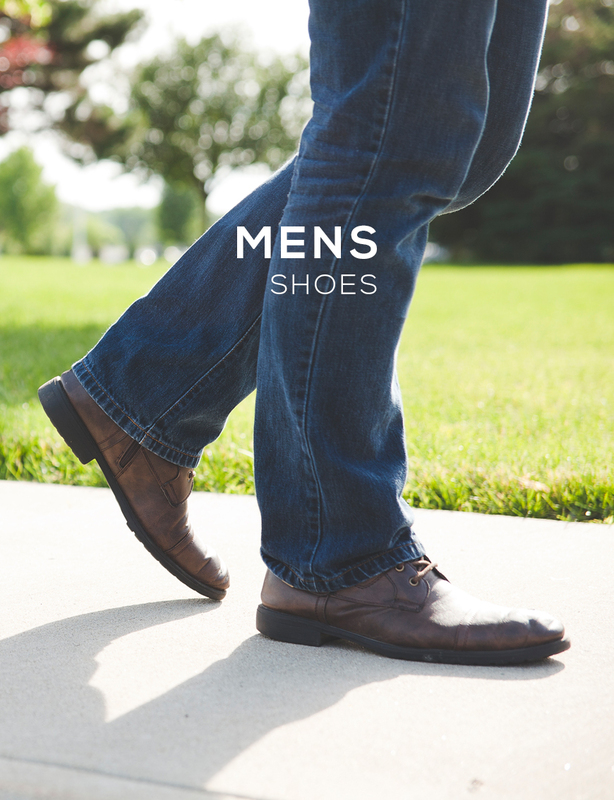 The quality combined with the fit and comfort of traditional styles, has been carried forward into a modern collection to keep pace with growing younger demand. 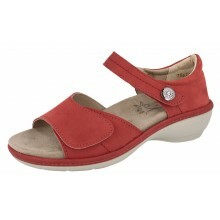 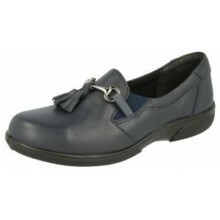 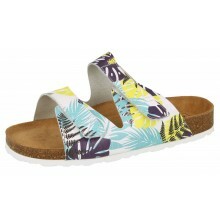 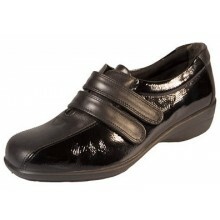 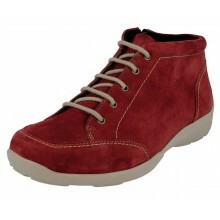 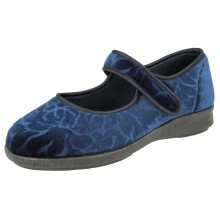 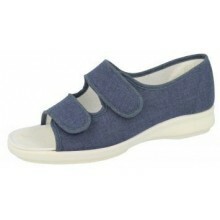 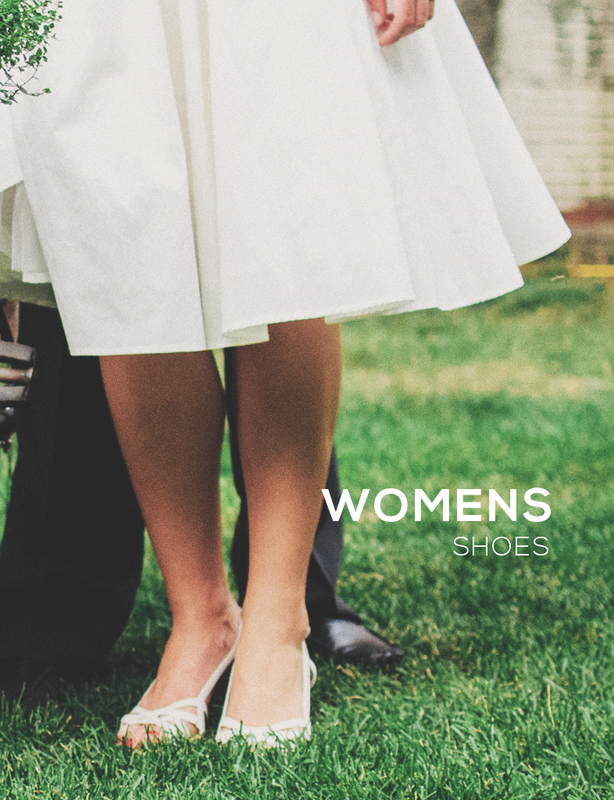 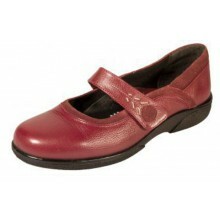 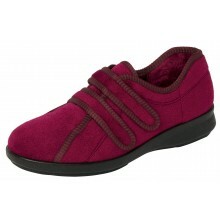 Shoes International supply a full range of Womens DB Footwear. 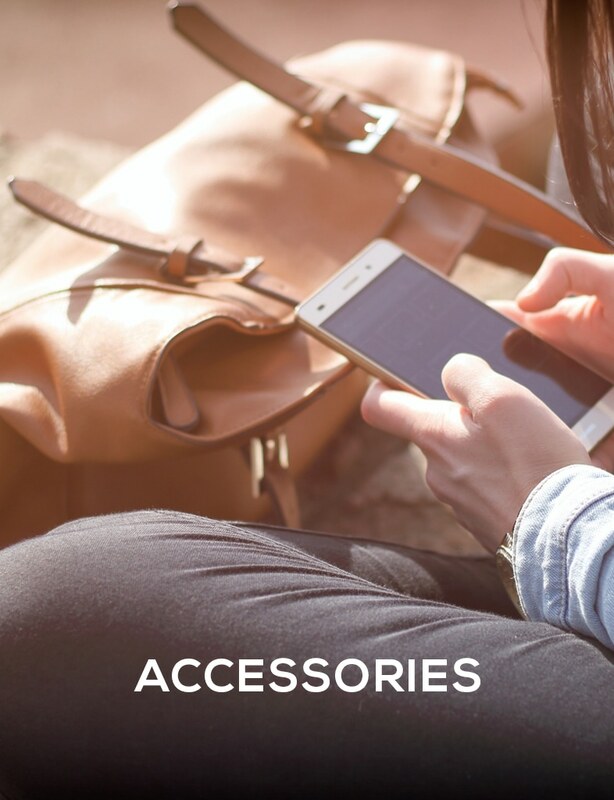 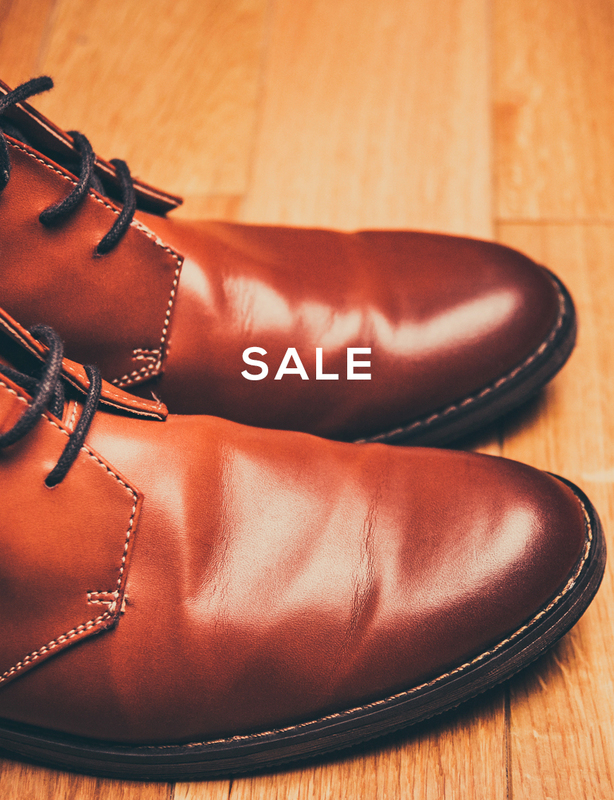 All our products come with a price guarantee & FREE UK Delivery. 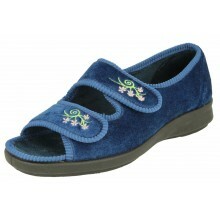 Pediwear is a Diamond Star DB stockist.